You blew past our $1 million goal and unlocked an incredible 465 new openings in Urban Ventures cradle-to-career pipeline. Additionally, this fully funds the 750 children engaged in Urban Ventures programs. Thank you! Urban Ventures' 25th Anniversary Celebration brings together the best in entertainment, artistry, and storytelling in a tribute to our past and an exciting unveiling of our plans for the future. Gather with friends, neighbors, colleagues, and fellow change-makers as we collectively seek to raise over $500,000 in support of proven programs that educate kids, strengthen families, and build community in one of the most under-resourced neighborhoods of Minneapolis. Despite progress, the fact remains that more than half the kids in our neighborhood are still trapped in a cycle of poverty. But with your help, we're changing that. And together, we'll make a lasting impact for generations to come. Online registration is closed. For ticket inquiries, contact Sarah at events@urbanventures.org. With more than 30 million albums sold, six Grammys, 26 Dove Awards, and a star on the Hollywood Walk of Fame, Amy Grant is an American music icon. From “El Shaddai” to “Baby Baby,” Grant’s artistry has continually resonated with audiences—dissolving musical boundaries and impacting music lovers of all ages and backgrounds. Click the button below to learn more about becoming an event sponsor! There are several levels to choose from. Pick the one that's right for you. Questions? Contact Andrew Lonsbury at 612.545.9880. Urban Ventures provides cradle-to-career support to youth and families in one of the most under-resourced neighborhoods in Minneapolis—with the overarching goal to prepare and send every youth in our neighborhood to college or postsecondary education by 2040.  Urban Ventures works alongside 50 local partners to address opportunity gaps in academics, nutrition, physical activity, parenting resources, and more. Each week, 500 youth of all ages receive one-on-one support in mind, body, and spirit.